For painting work, you'll want a durable glove that protects against spills and splashes whilst allowing the dexterity required to get the job done. 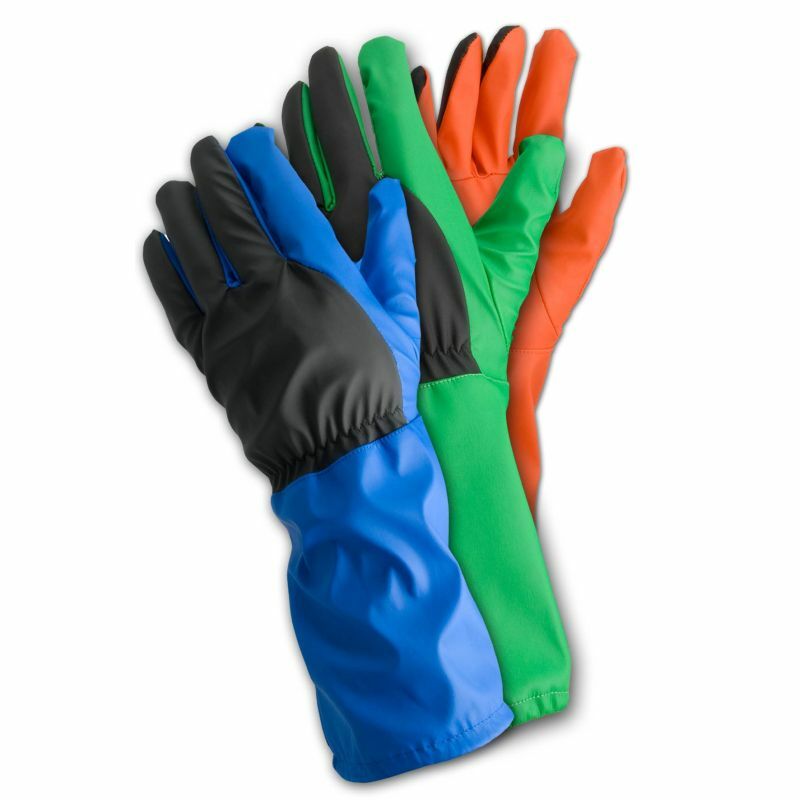 The Ejendals Tegera 977 Painting Gloves are flexible nylon/polyurethane safety gloves which feature an extended safety cuff to protect the top of the arm from splashes. Perfect for painting duties, the Ejendals Tegera 977 are also suitable for automotive and inspection work. The Ejendals Tegera 977 Gloves are supplied in different colours according to the size selected. Size 8 gloves are red, Size 9 are green and Size 10 are blue. The product code for these gloves is 977. The table below showcases the test results of the Ejendals Tegera 977 according to EN388 Mechanical Risk specifications. The Ejendals Tegera 977 are offered in three different sizes, the dimensions of which can be found below. To measure your hand, measure the circumference of your hand around the knuckles (excluding the thumb) with your hand open and your fingers together.